Yvonne Moore, ME, Master Esthetician and Licensed Cosmetologist, has been practicing since 1979, first as an aesthetician in Germany and now in the United States. While in Germany she was employed by Parfumerie Victoria as an Esthetician and Store Manager. Yvonne received her license in Cosmetology from Miracle University in 2004. She completed certification courses for Microdermabrasion and IPL therapy in September 2006. Her training in chemical exfoliation (peels) was obtained through PCA in December 2006. She has been a Master Esthetician since 2008. In May 2014 she received certification in Sciton Laser procedures and continues to obtain certification enhancements from Obagi Skin Care and PCA chemical peel procedures. 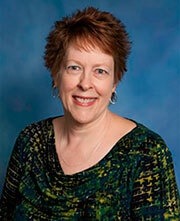 Dr. Stacy Lahti completed medical school at the Kirksville College of Osteopathic Medicine in 1992. She entered a one-year general medicine internship followed by a residency in Obstetrics and Gynecology which was completed in 1997. 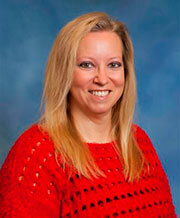 Dr. Lahti relocated to Danville, VA, and joined Drs. Maute and Heist in 1998. She became board certified in 2000. Dr. Lahti is licensed to practice in the State of Virginia and has full medical privileges at Danville Regional Medical Center. Dr. Lahti completed certification courses for Botox and Dermal Fillers through Aesthetic Advancements in June 2006. She received certification for IPL therapy and Microdermabrasion in September 2006. In May 2014 she became certified in Sciton Laser procedures. Dr. F.C. (Rick) Maute completed medical school at East Carolina University in 1982. He then completed a residency in Obstetrics and Gynecology at East Carolina University in 1986. He established his practice in Danville, VA, in 1986. 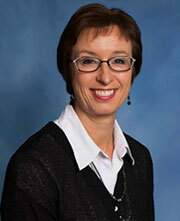 Dr. Maute was board certified in Obstetrics and Gynecology in 1988. 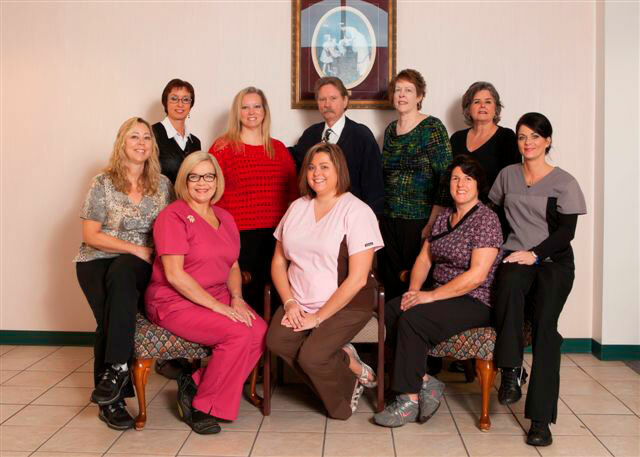 Dr. Maute is licensed to practice in the States of Virginia and North Carolina. He has full medical privileges at Danville Regional Medical Center. Dr. Maute is also certified by the International Society of Clinical Densitometry to perform and interpret bone densitometry. Dr. Cynthia Heist completed medical school at Eastern Virginia Medical School in 1982. She then completed a residency in Obstetrics and Gynecology at West Virginia University in 1986. Dr. Heist practiced Obstetrics and Gynecology in South Hill, VA, for three years as part of the National Health Service. She then joined Dr. Maute at Danville Women’s Care in 1988. 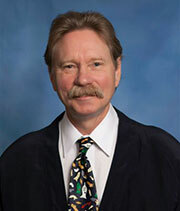 Dr. Heist became board certified in Obstetrics and Gynecology in 1989. Dr. Heist is licensed to practice in the State of Virginia and has full medical privileges at Danville Regional Medical Center. She received certification for IPL therapy and Microdermabrasion in September 2006. In May 2014 she became certified in Sciton Laser procedures.